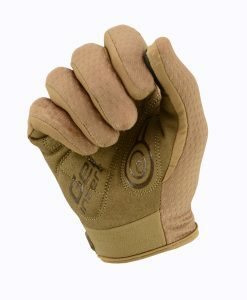 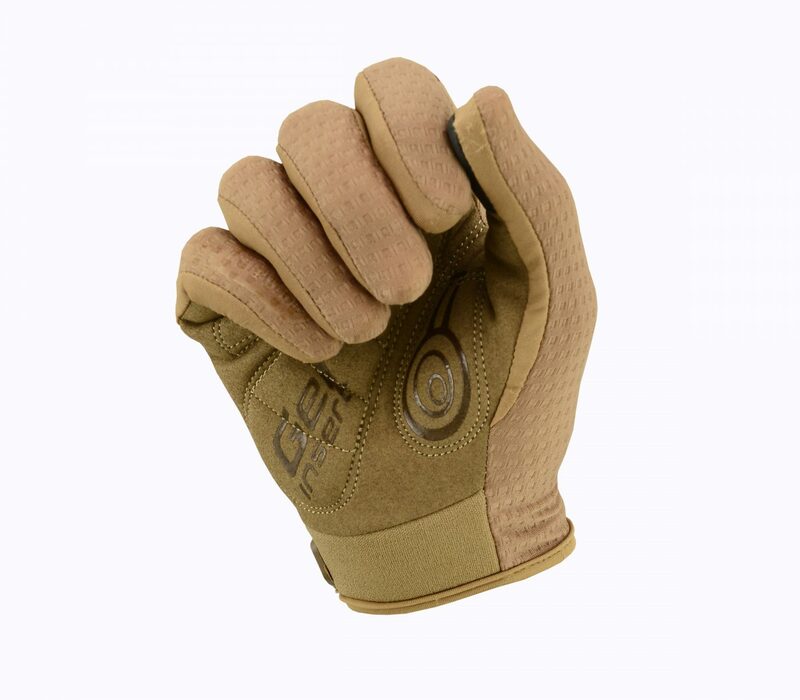 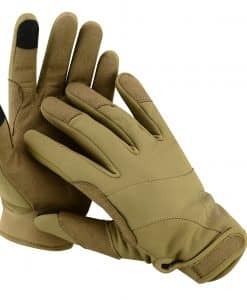 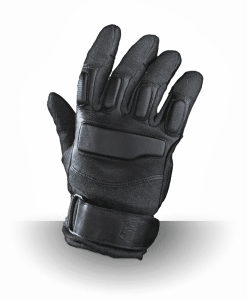 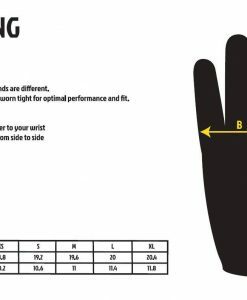 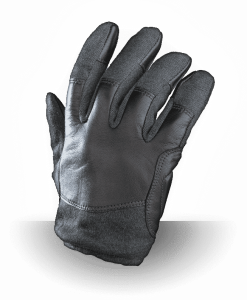 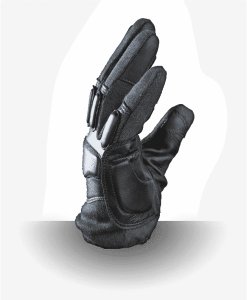 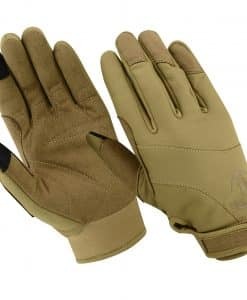 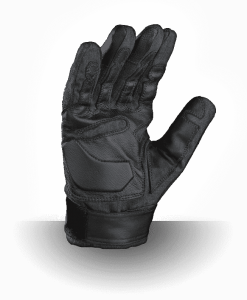 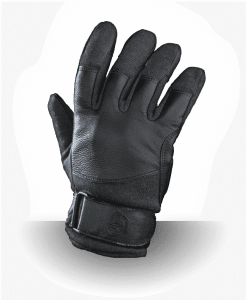 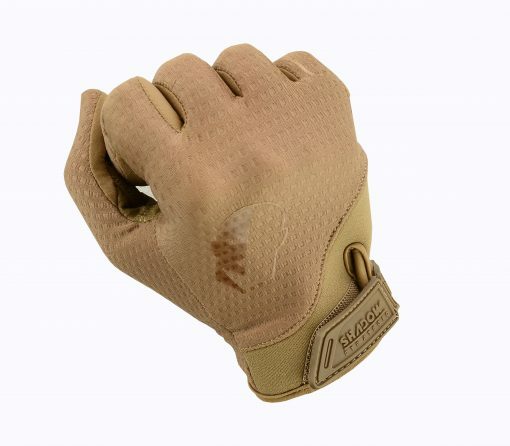 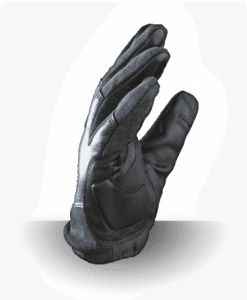 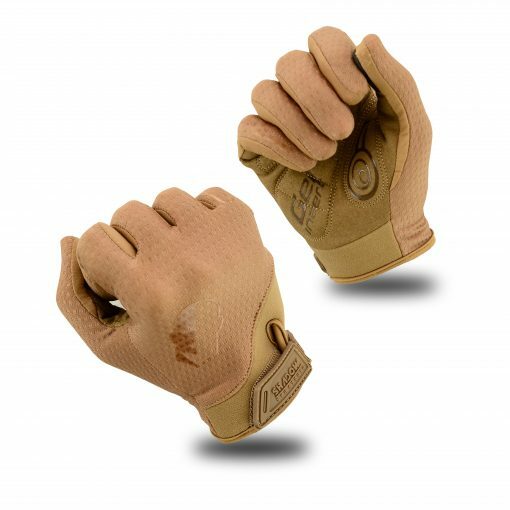 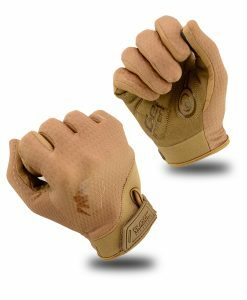 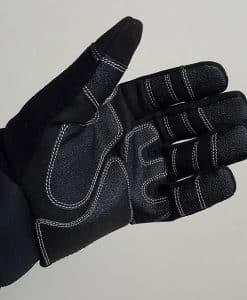 The Shadow Elite Fastfit Tac Gloves is a breakthrough innovation in shooting gloves. 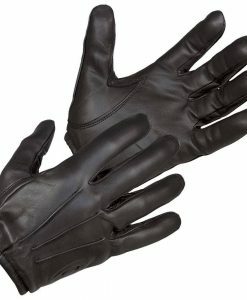 Durable Synthetic leather palm Silicone printed. Lightweight moisture wicking high stretch mesh backhand for optimal comfort. 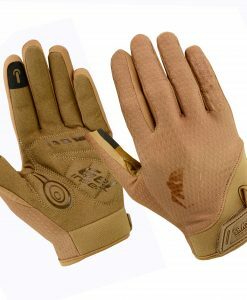 Perforations for air flow & to reduce clamminess. 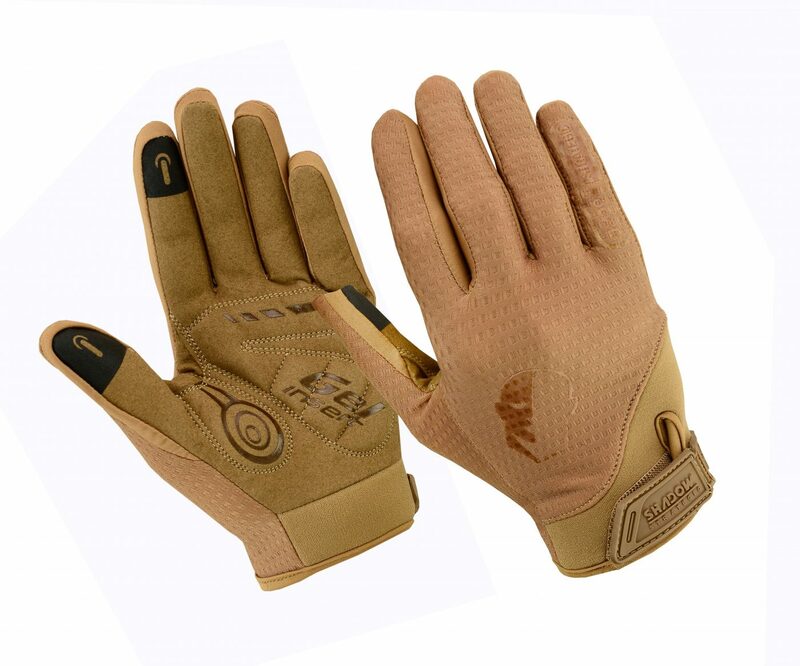 Highest quality foam padding & GEL for shock absorbing on palm. 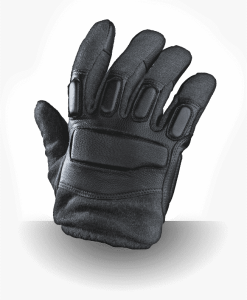 Silicone finger & palm prints for grips. 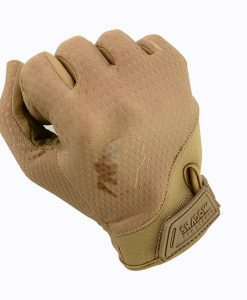 Terry towel thumb allows to wipe off sweat. 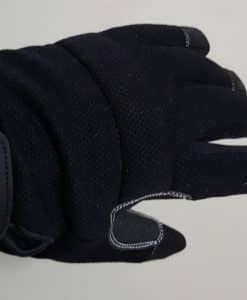 Adjustable velcro closing strap for secure fit.